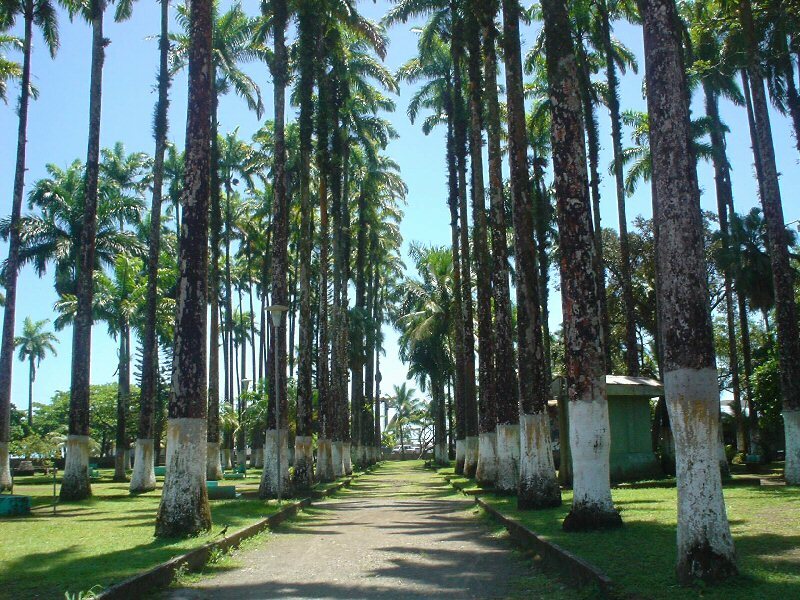 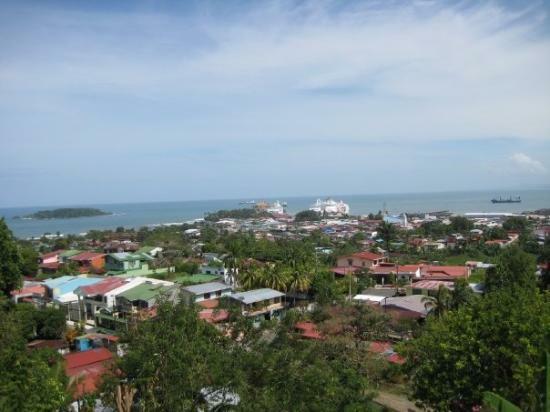 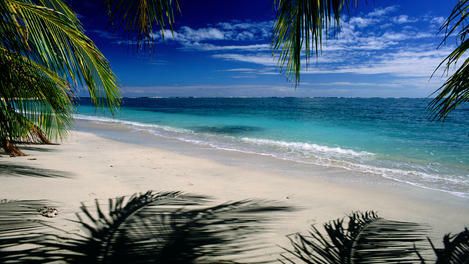 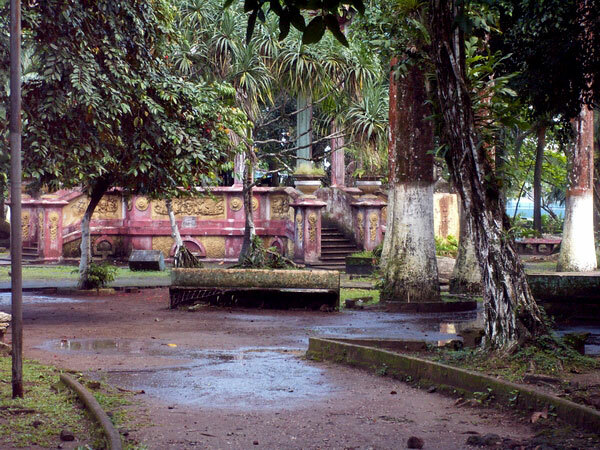 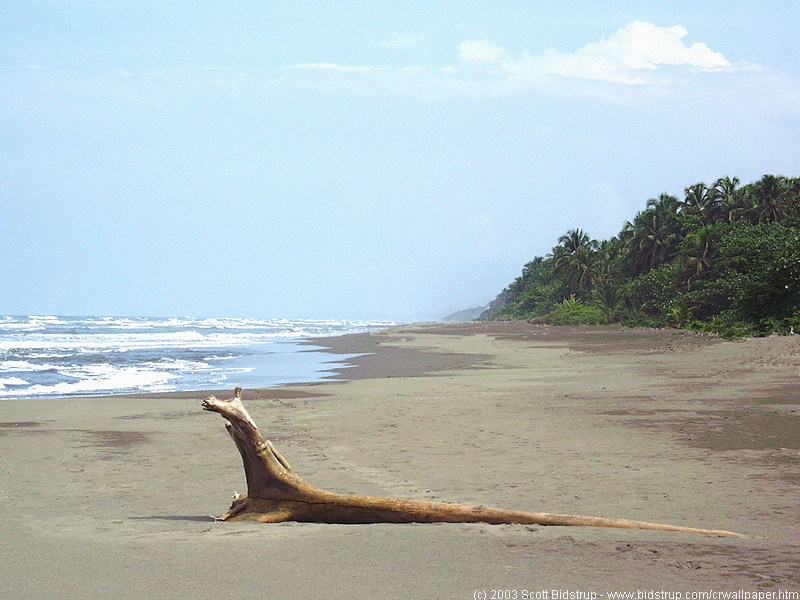 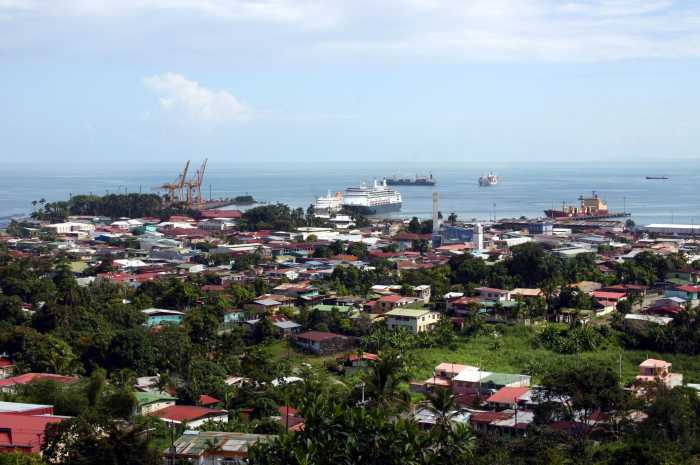 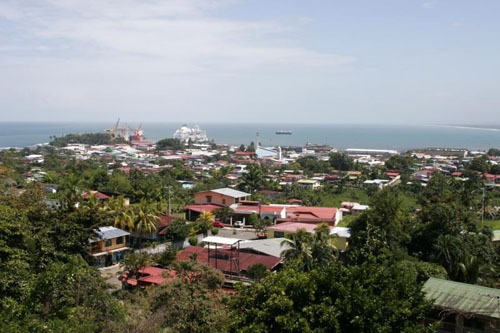 Puerto Limon is city of Costa Rica (Provincia de Limon). 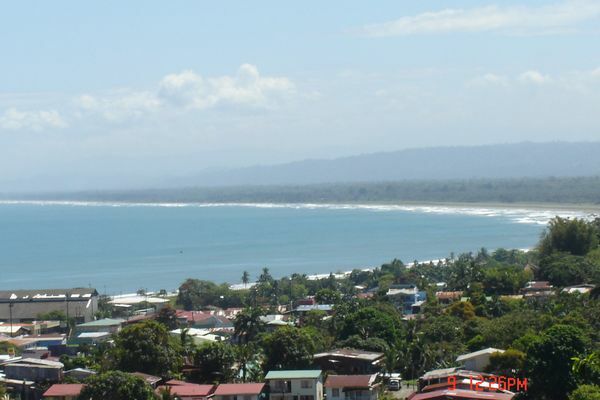 The population of Puerto Limon: 63,081 people. 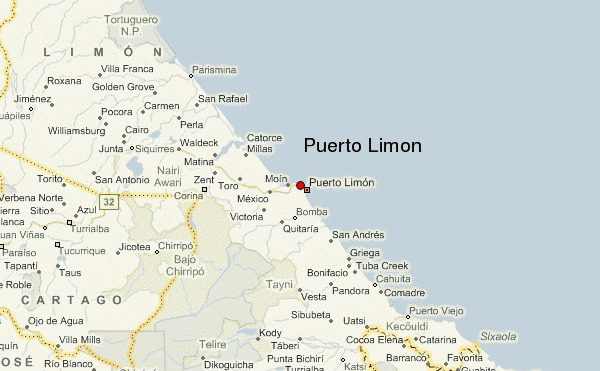 Geographic coordinates of Puerto Limon: 10 x -83.03333.